What a great pattern! 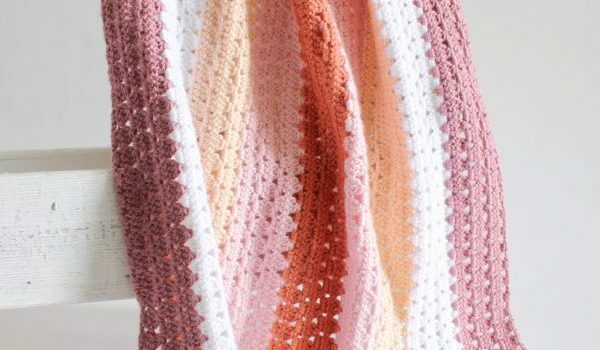 This Crochet Modern Boho Granny Blanket free pattern designed by Daisy Farm Crafts gives the impression that is made of little diamonds.The pom pom border works perfectly with the overall design. Those stitches combine beautifully to create makes a really beautiful and modern granny blanket pattern that would make a great baby gift. 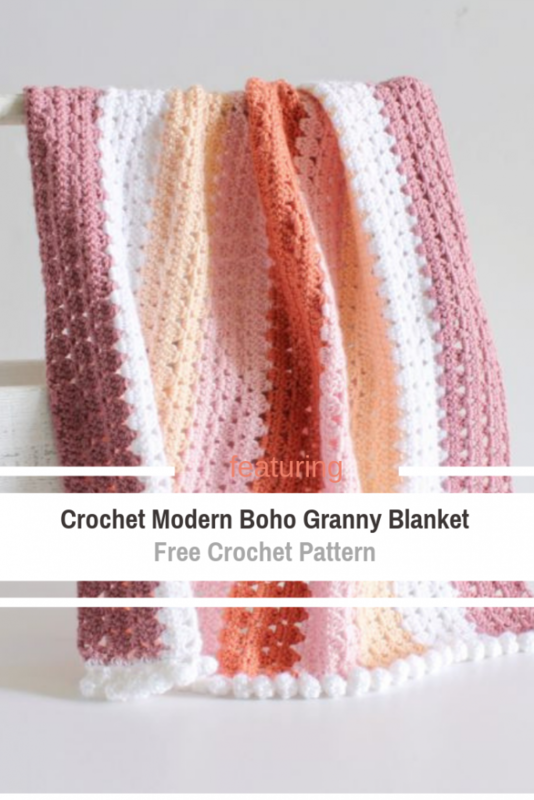 Get the pattern: Crochet Modern Boho Granny Blanket Free Pattern.